How Far is Max Vijay Villas? We are bringing beautifully designed 2 & 3 BHK individual villas within Madurai corporation limit in Max Vijay premises (Near living words mission church, Madakulam main road, Madurai-03). 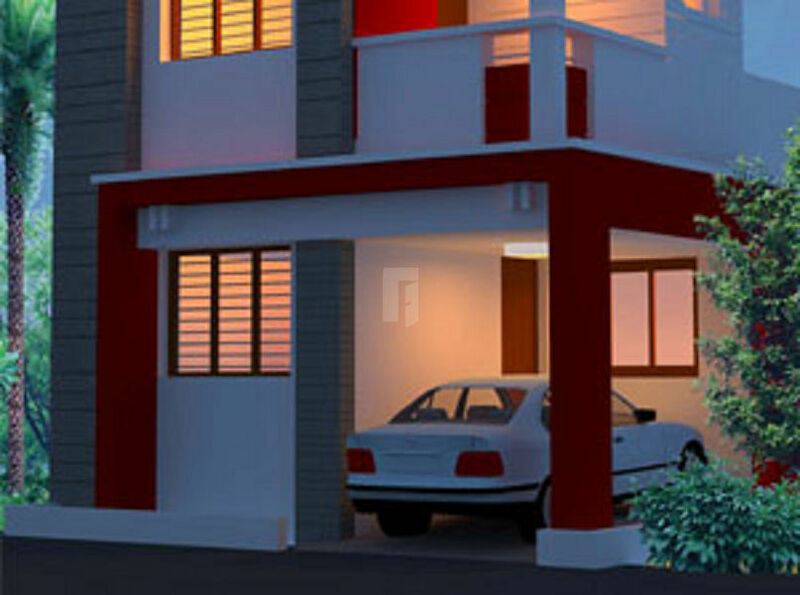 The houses will have built-up area of 927 sqft to 1374 sqft at affordable price. Bedroom & Kitchen:UPVC Sliding/Open type windows with glass panels. Kitchen, Balcony & Bath Room:Non – Slippery Ceramic Tiles.